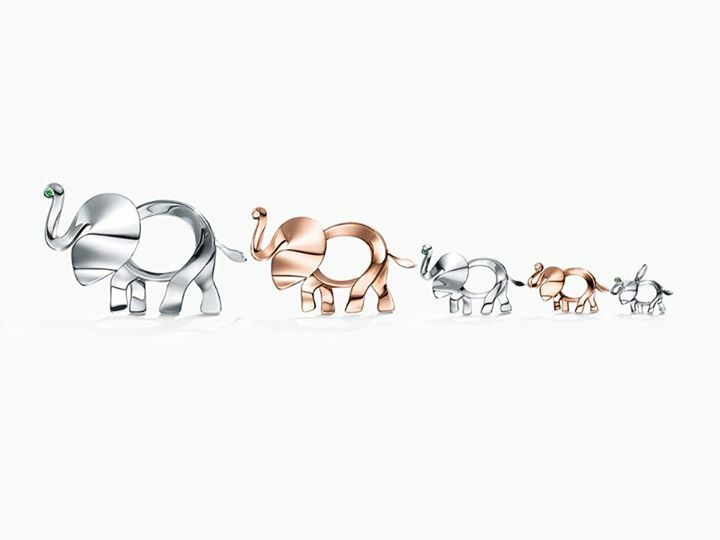 Tiffany & Co. Save The Wild Collection photo courtesy of Tiffany & Co.
Hola Estrellitas! 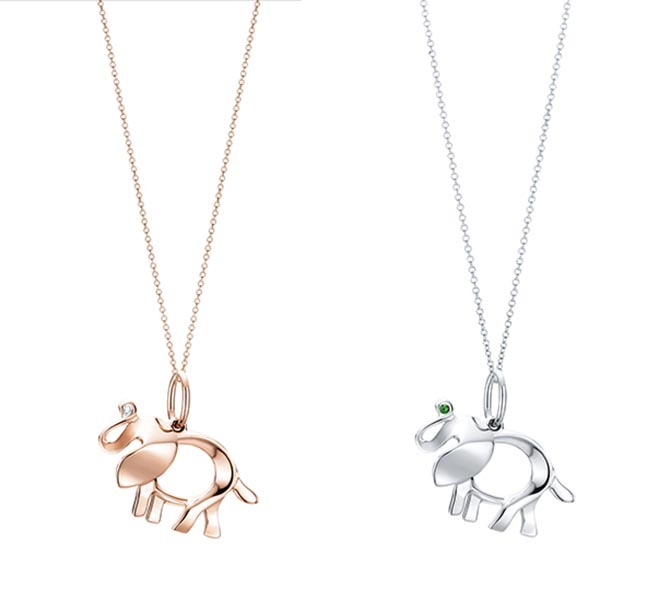 This holiday season shop for a great cause and help save the Elephants by treating yourself to the new Tiffany & Co. Save The Wild Collection. 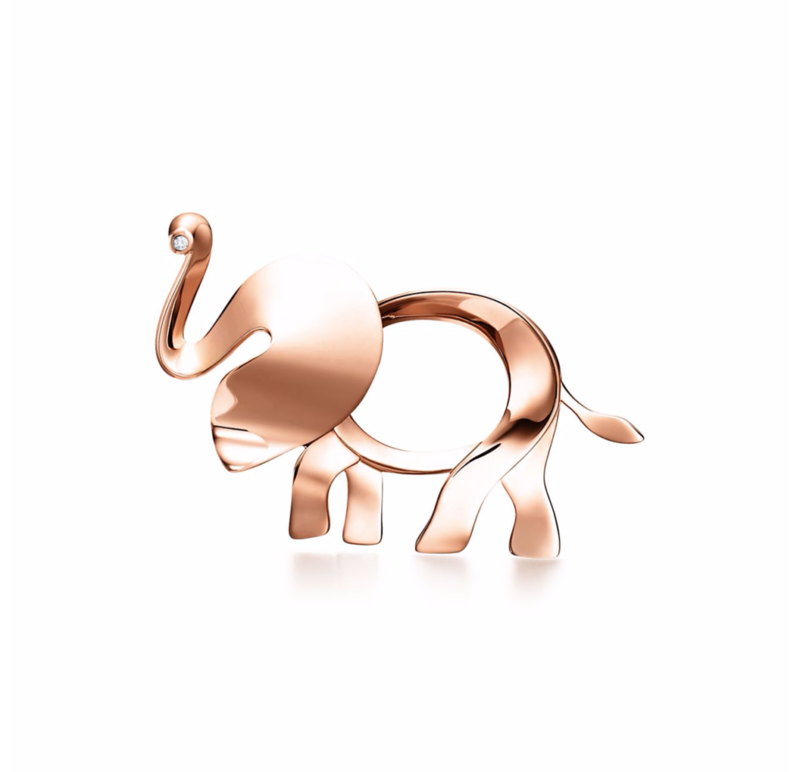 Tiffany & Co. is donating 100% of the profits from the Tiffany Save the Wild collection to the Elephant Crisis Fund (ECF), an initiative of Save the Elephants and the Wildlife Conservation Network. Elephants are social and intelligent and they are being hunted for their Ivory. 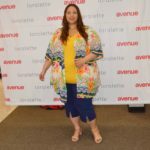 According to The Atlantic, “the number of Elephants have plunged from around 10 million 100 years ago to around 400,000 today, largely because of poaching and habitat loss”. Tifffany & Co. has committed to a minimum donation to the Elephant Crisis Fund of at least USD $1,000,000 by January 31, 2019. 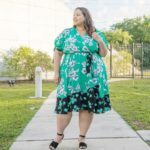 Up to 30,000 elephants are killed each year and that is why the profits donated will help to support anti-poaching, anti-trafficking, and ivory demand reduction projects worldwide. 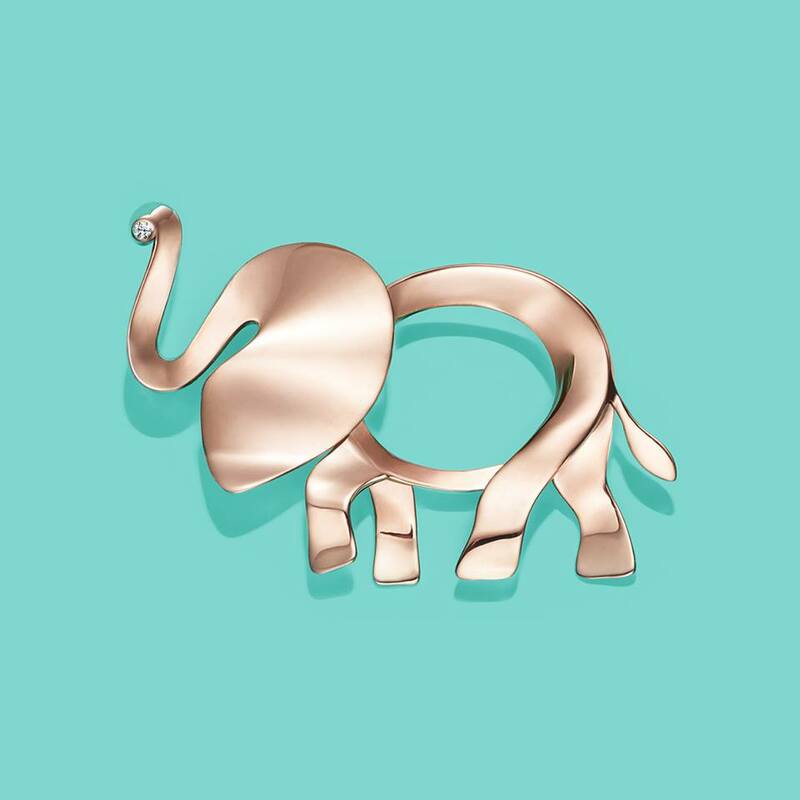 The Tiffany & Co. Save the Wild 12-piece collection features elephant charms and brooches in different sizes and materials for as low as $150 dollars. Shop for this collection at your local Tiffany & Co. store and online at www.tiffany.com.